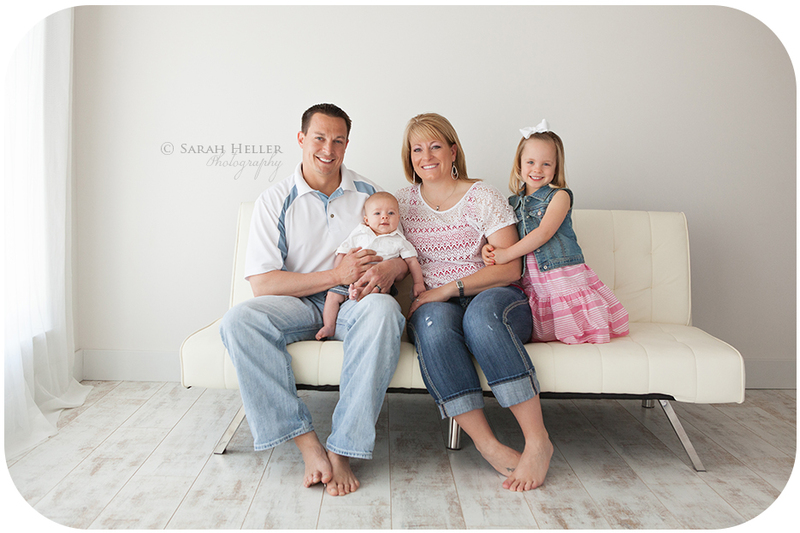 And now a family of four! 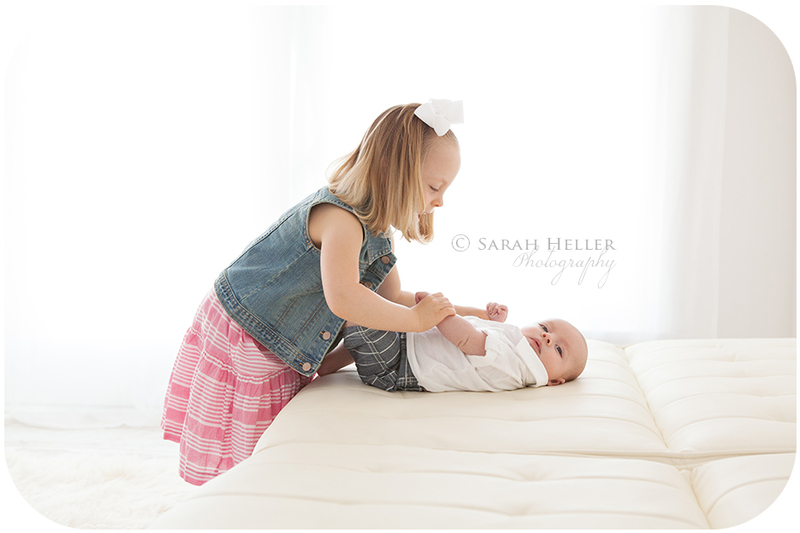 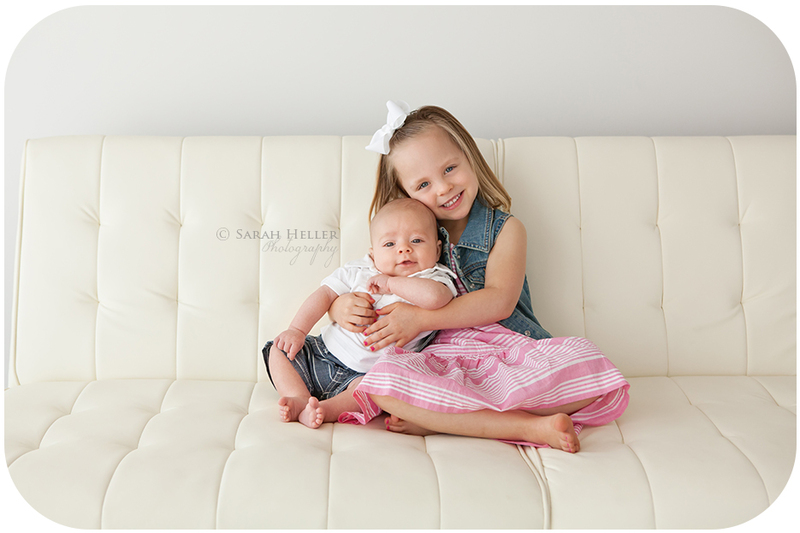 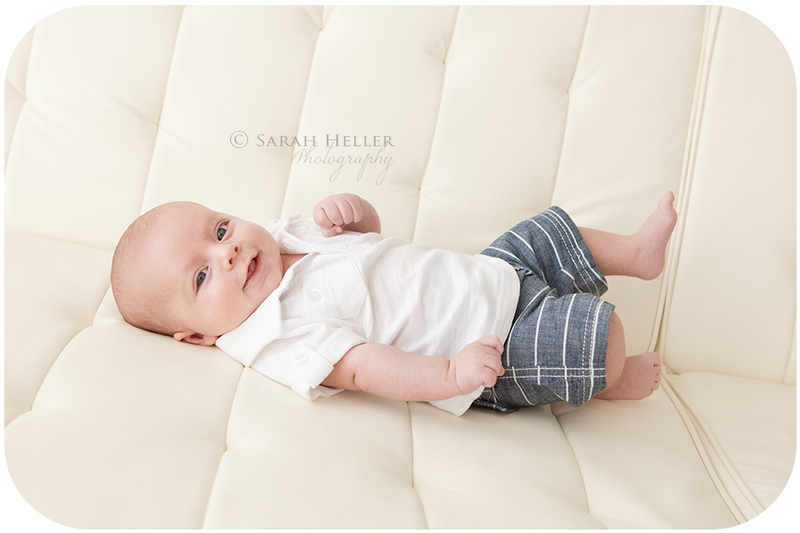 What a sweet little addition their little guy is, or at least he was sweet while he was in my studio:) Big sister was adorable with him too. 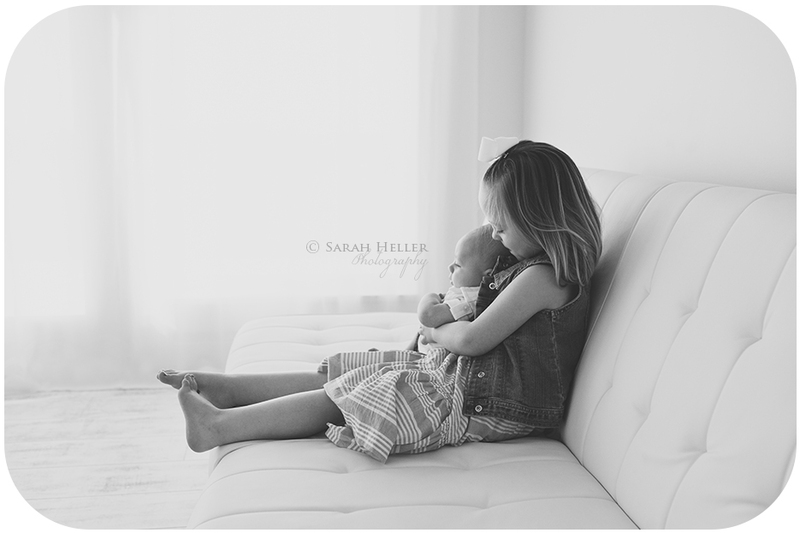 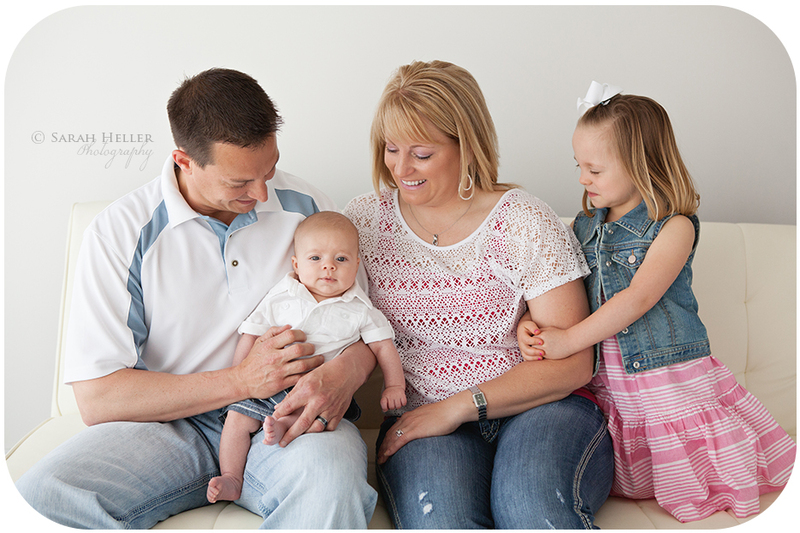 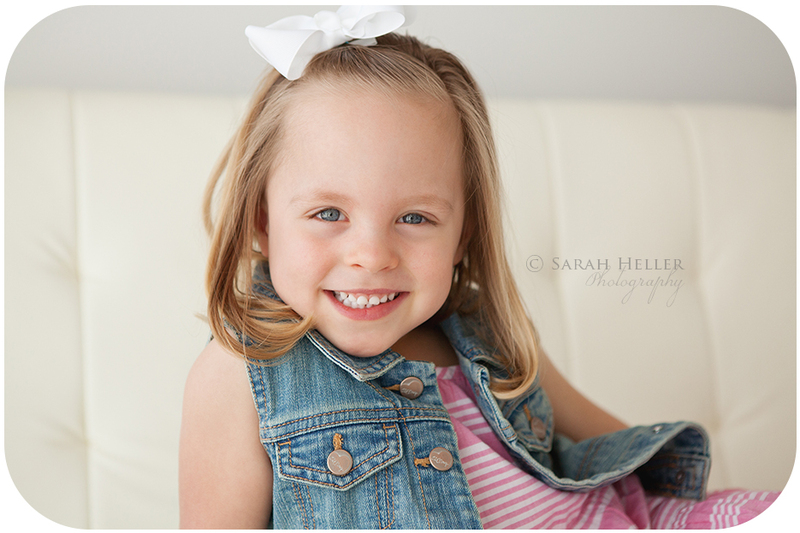 I hope you enjoy a few of my favorites from our session!